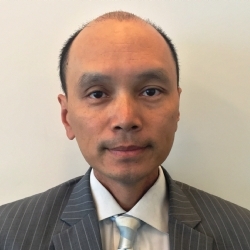 Joey Wong joined kamaco in early 2016 and draws on over 20 years’ experience in residential sales and leasing. 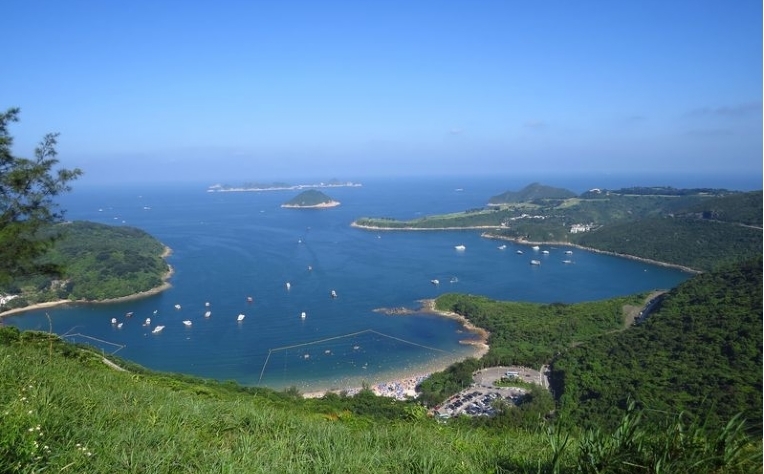 Prior to his appointment at kamaco, Joey was crucial member at Ricacorp Properties where he assisted the company to explore properties in Sai Kung. His knowledge and expertise of the Sai Kung area (including transportation links, school districts, market trends and analysis) has forged strong relationships with repeat clients. У нашей организации популярный сайт про направление www.best-mining.com.ua.